Munching Dark Chocolate is Good for Your Eyes? Almost every child has heard their parent restricting them to not consume excessive chocolate for it is no good for health. However, this information is partial true. 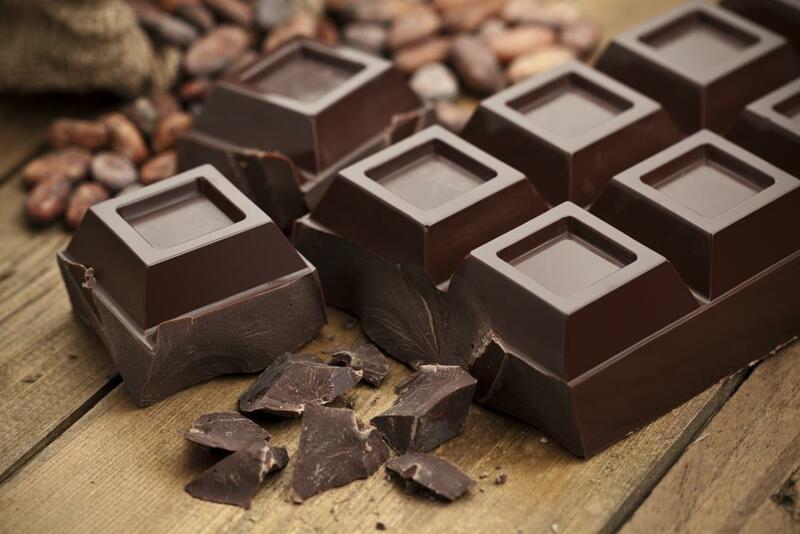 According to a research which compared people who ate dark chocolate to milk chocolate eaters, it was found that the people who ate dark chocolates performed well on tiny-letter vision tests. Often, we talk about all the foods which are good for the eyes, but chocolates have never been part of the list. All green leafy vegetables, carrot, dairy products, fish etc have always topped the list of foods which are good for the eyes. Luckily, a new study suggests that dark chocolate may boost vision. This study as published in JAMA Ophthalmology examined effect of dark chocolate on visual acuity (sharpness in vision) and contrast sensitivity. The presence of high cocoa in dark chocolates makes it rich in flavonols, which increases the flow of the blood vessels to the retina. Improved blood flow clearly signifies that our eyes can function to their optimal best. However, this study nowhere implies substituting our whole balanced diet with dark chocolates. Additionally, the authors of the study also do not prescribe regular intake of dark chocolates in order to sharpen our vision. This is primarily because a single study with limited sample size cannot be extrapolated to give such strong dietary recommendations. While such studies might be informative, interesting and relieving, it is important that we do not lose our sight (pun unintended) from having healthy well-balanced diet. Besides it is never too much to emphasize that regular eye check-ups are important to ensure continuing good health of our eyes. Besides dark chocolate, orange and green leafy vegetables and all citric acid rich fruits are rich in antioxidants, which help in nourishing our eyes. Nevertheless, it is also essential to avoid unhealthy habits like smoking. So surely enjoy a piece of dark chocolate once in a while. And If you feel any degree of problem with your eye, do visit your nearby eye hospital. 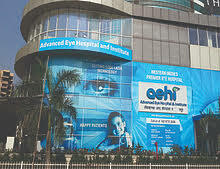 Book an appointment with any one of 10-eye specialist at AEHI, Navi Mumbai for personalised treatment to your eye problems.